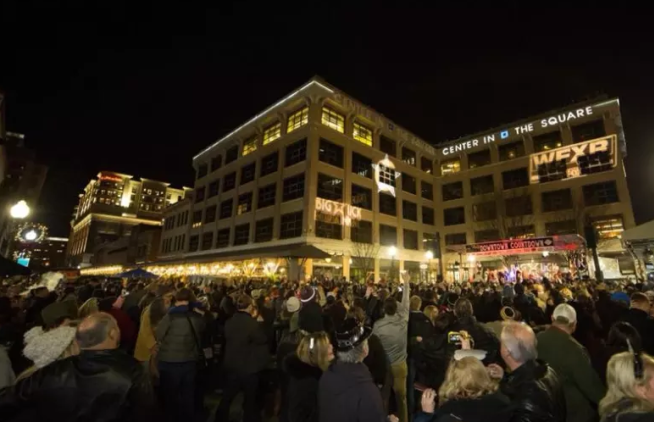 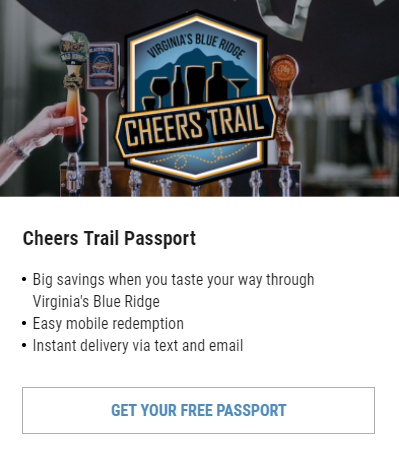 Are you ready to ring in the New Year in Virginia’s Blue Ridge? 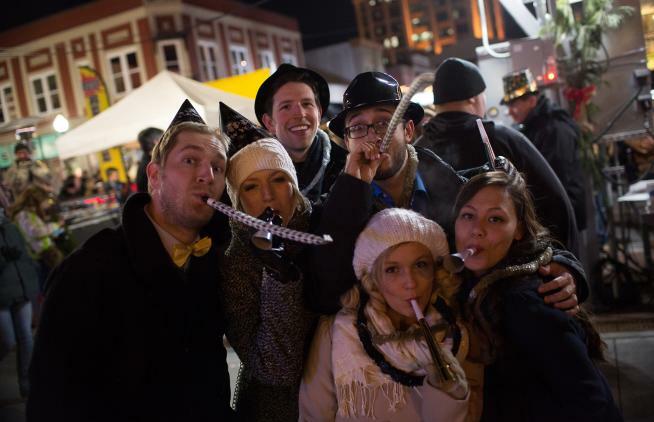 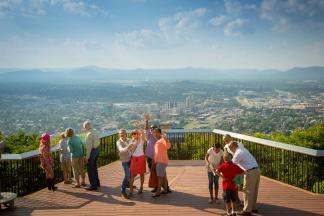 We are ready to ring in the new year in the Roanoke Valley in Virginia’s Blue Ridge Mountains! 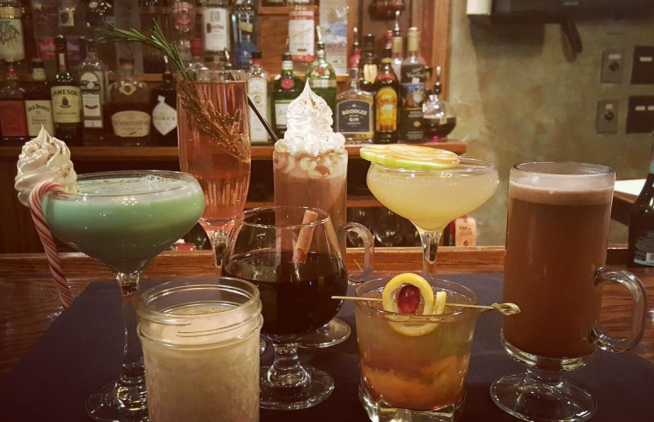 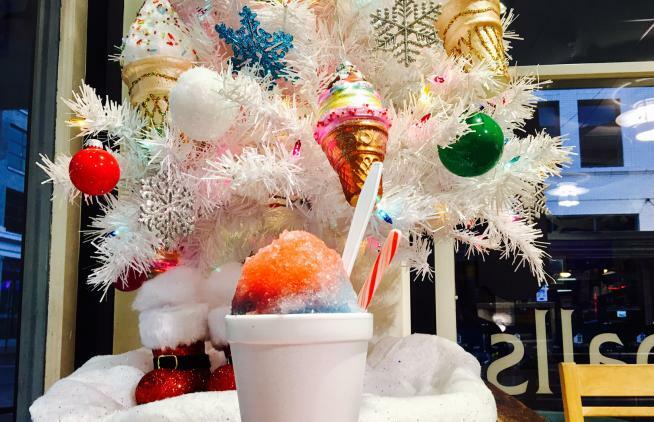 ‘Tis the season to eat, drink, and be merry with signature holiday flavors in Virginia’s Blue Ridge. 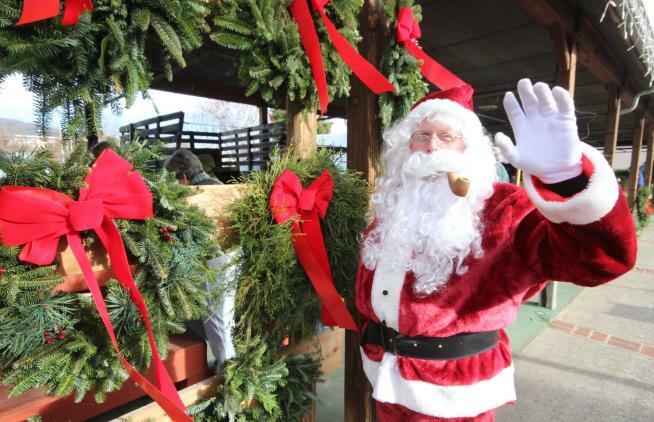 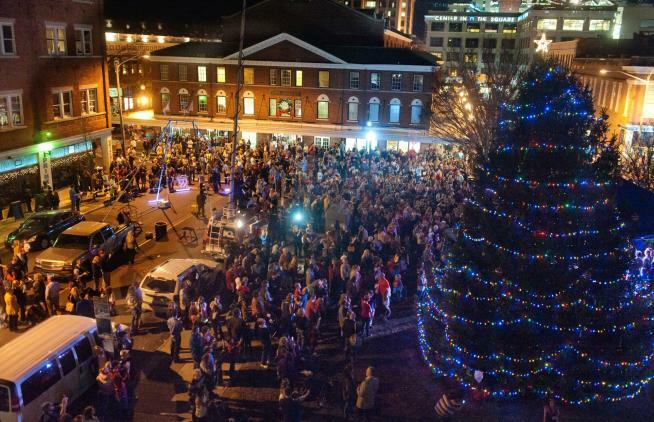 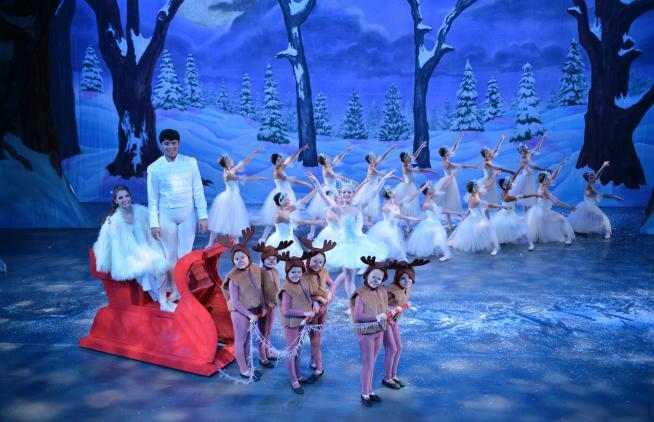 It’s time to celebrate the holiday season in the Roanoke Valley in Virginia’s Blue Ridge Mountains! 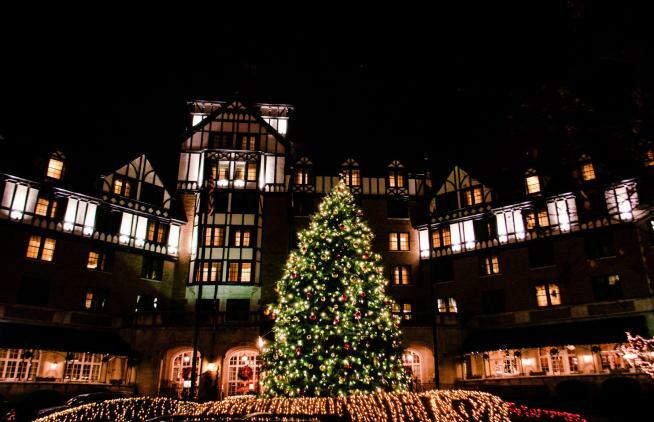 Finish 2017 with a holiday visit to the Roanoke Valley in Virginia’s Blue Ridge Mountains!